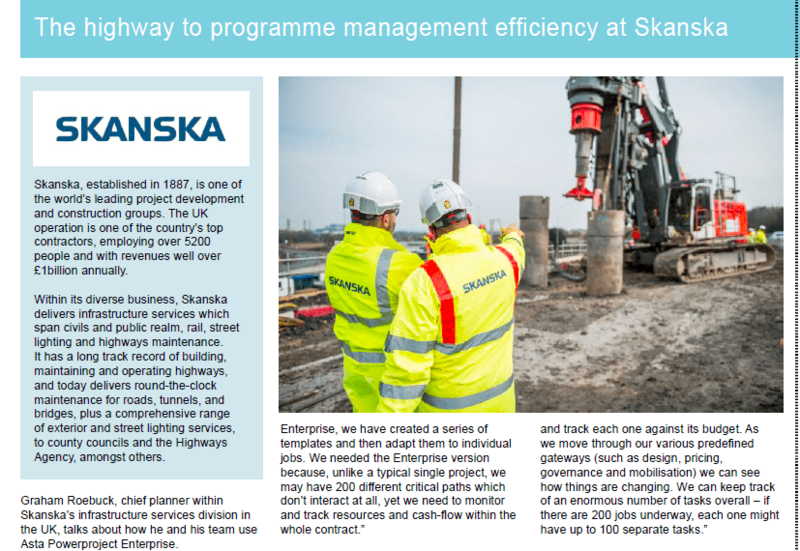 When it comes to managing construction projects you need software you can rely on.If you use the wrong software in a project where there is a contractual arrangement and it is necessary to show cause and effect as well as the impact of progress on the works, you are probably getting the wrong answer - and that could cost you a lot of money! 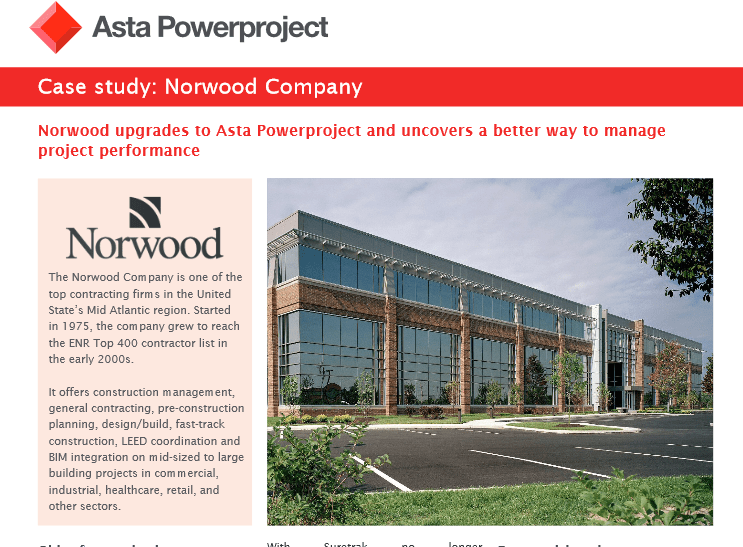 Asta Powerproject was designed to support the way construction planners work and has evolved with their input to meet the requirements of the industry. 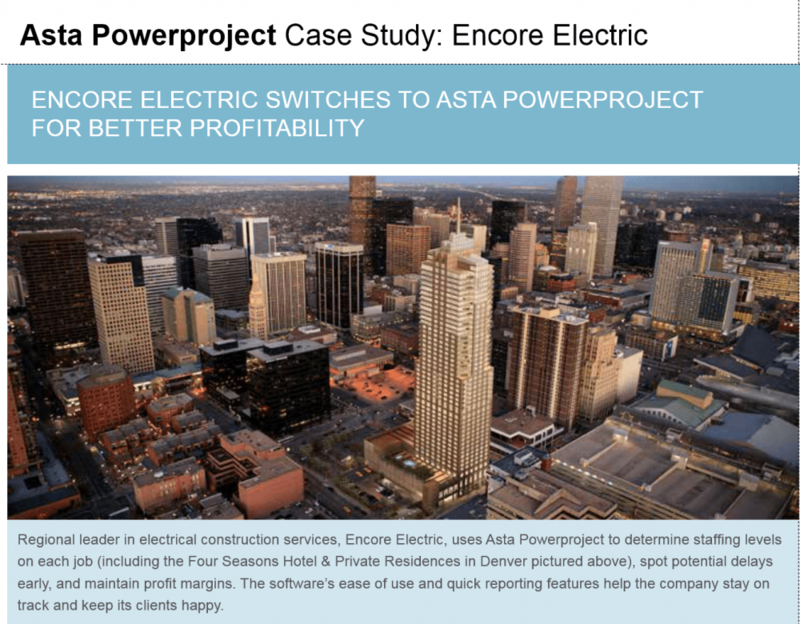 Posted by Encore Group Oct 09, 2017 Asta Powerproject Case Study – Stalis Business growth requires more advanced management tools Delivering projects on time, within budget and to a high standard is crucial to its business success. 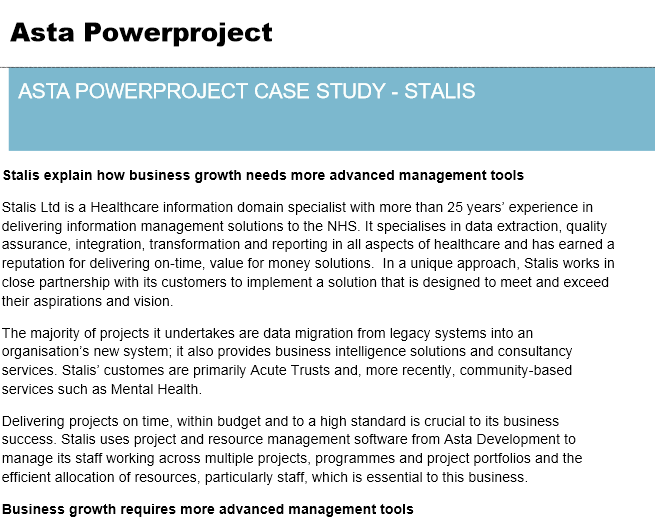 Stalis uses project and resource management software from Asta Development to manage its staff working across multiple projects, programmes and project portfolios and the efficient allocation of resources, particularly staff, which is essential to this business. 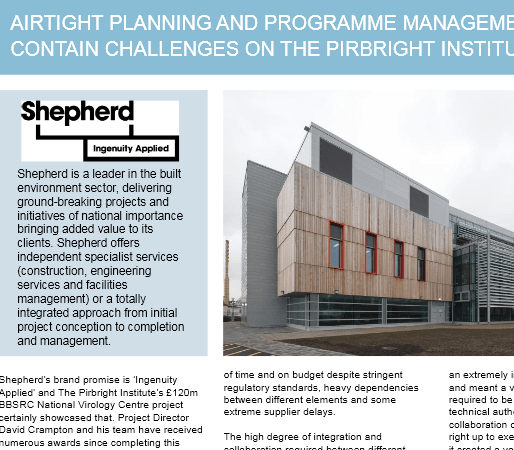 The business of highways maintenance and street lighting management requires its planners to keep a very tight handle on all the different jobs that may be running simultaneously - but it also involves a high degree of repetitive work. 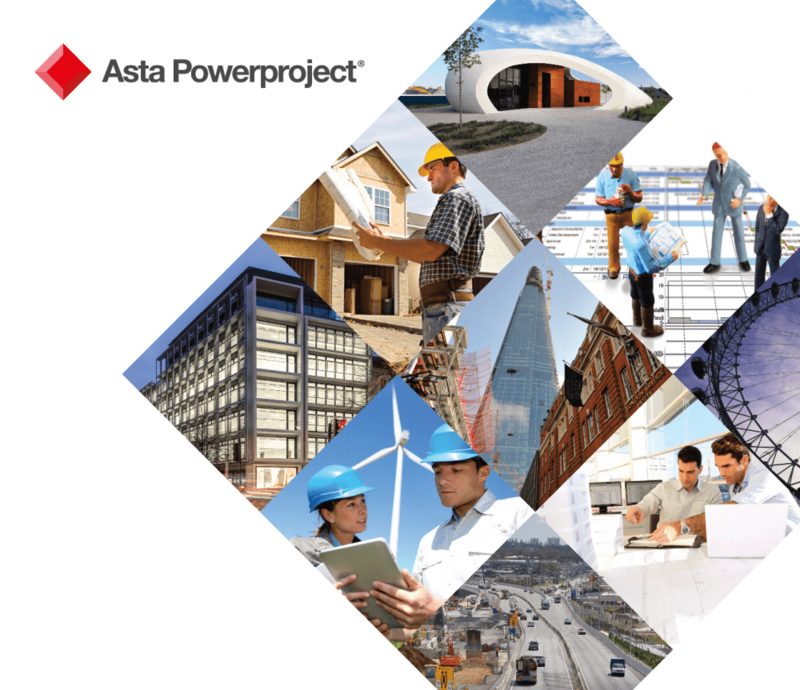 New to Oracle's Primavera P6 Project Management software? Now you can check out Encore Group's entire 10-part series. 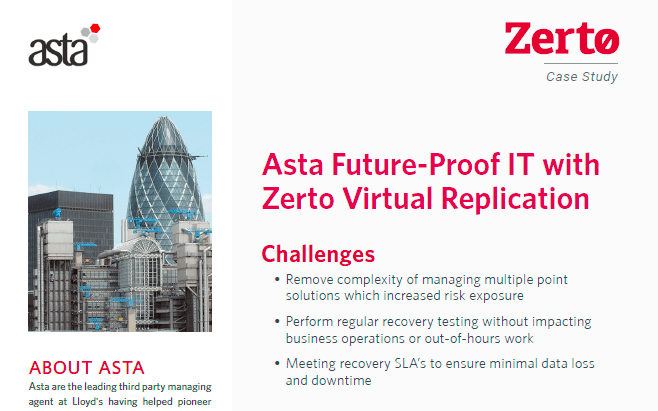 Our Primavera P6 training series on YouTube is perfect for beginners as well as those looking to gain a great fundamental understanding of how the software works, common tasks, customization and more. 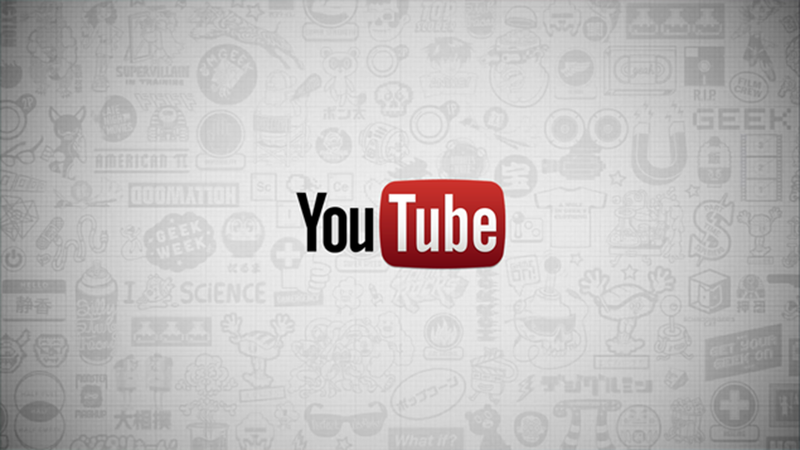 Start learning about all the features of Primavera P6, with Encore Group's popular free YouTube series.